We now face the crossroads of a new era which requires us to choose and chart a new path. Ma Winnie was a long-distance runner. She kept her eye on the finish line and directed her strides to reach that end. She had no doubts about the rightness of her path. The purpose of long-distance running is to push you out of your comfort zone again and again until that zone gets bigger. It requires mental toughness and physical strength. Ma Winnie had both these traits in good measure. As her zone grew, the anti-apartheid state tightened the screws. They succeeded in pushing her off track and watched with delight, as she could not regain her steady pace. Instead she ran too fast, took wrong turns and squandered her energy. She was eventually unable to save her marriage, unable to steady her life. Over time, she managed to cut back and return to the main path and daily worked to help people, to inspire, to oppose racism, to argue for policies that would result in a fairer and kinder South Africa. Now that she has run the good race, it is time for us to pick up the baton and continue where she and others who have sacrificed so much have left off. The opportunity to change course is now in our hands. With a new president who inspires confidence, a former president facing corruption charges, athletes winning gold and silver at the Commonwealth Games this week, our cricketers ranked number one and number three in the world and a host of other accolades across sectors, it is a perfect time to encourage more compatriots to sign up as long-distance runners. Being a long-distance runner does not mean that we have to endure what Winnie endured. Nor does it mean that we have to expect so much from ourselves that we get pushed off the rails as she did. It means that we need to stay the course, not complain constantly when we are lucky enough to have a job and own a home. It means we need to help be a part of the solution to challenging problems in areas where we live or work. During the height of apartheid repression, there were many South African activists who fled the country to escape detention and torture. Many other ordinary South Africans left for Australia and other countries out of fear for their children’ s futures. Even if I wanted to go anywhere, I could not because my passport was withdrawn in 1981 and only reinstated in 1990. My husband was banned and in hiding for three years during that decade. Our home was petrol-bombed, our work places burnt down in the city, our printing press smashed. The truth is that for many decades, scores of South Africans worked to end apartheid and build a viable democracy. Many of those who sacrificed their lives and livelihoods did so with no reward in sight. Ma Winnie was one of them. After the dawn of democracy those who had fled the country returned to partake in a free South Africa, some who had sacrificed much in exile to fight apartheid, others who had not lifted a finger. Winnie Madikizela-Mandela is part of a generation of activists who suffered abuse at the hands of security police, but were never deterred from the goal of attaining freedom in their lifetimes. 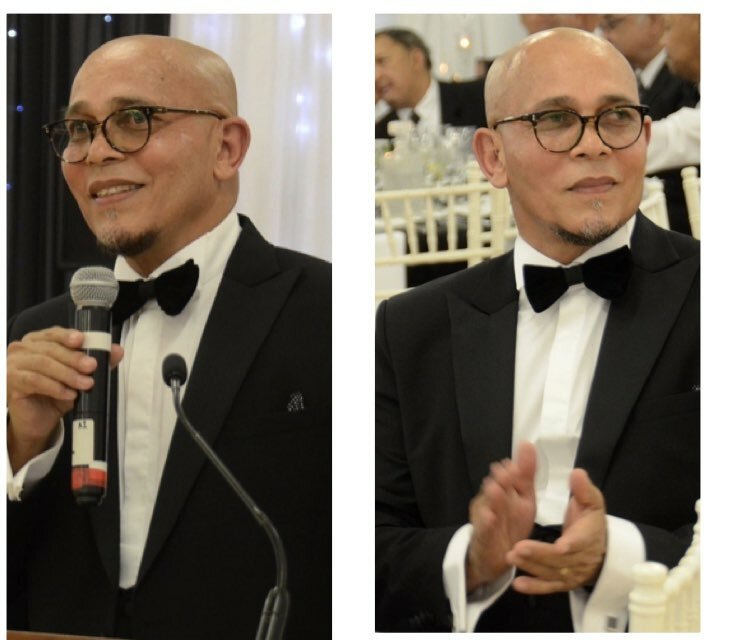 They did not grab the opportunity to leave for greener pastures overseas, but worked tirelessly in communities, keeping the spirit of hope and the flames of liberation alight. The death of Winnie who was arguably one of the greatest female revolutionaries in the world, marks the end of an era, just as the passing of Ahmad Kathrada and Nelson Mandela did. 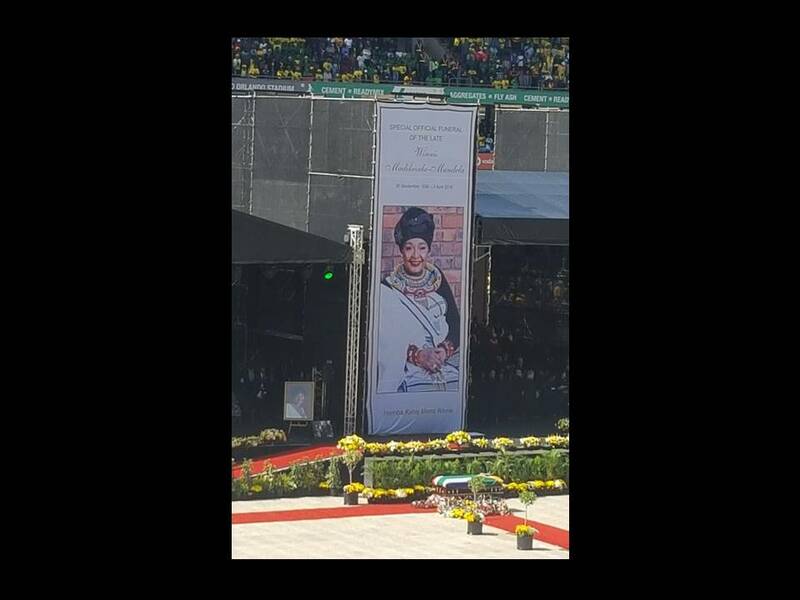 An era of struggle and resistance defined by Winnie and the host of other departed freedom fighters from the defiance campaign of the 1950’s and 1960’s she now joins. We now face the crossroads of a new era which requires us to choose and chart a new path. The choice we make could have a major influence on the future of our country. The one path is to be cynical and dismiss all efforts that countless people have made for three centuries to end colonialism, racism and apartheid exploitation. To choose to focus on a glass that is half empty, not half full. Those on this path refuse to acknowledge that our history has disrupted the lives of the majority. They refuse to acknowledge too that some of our present practices are harmful to all of us. They use their talents and resources to enrich themselves in the main and hoard wealth, that if invested more wisely could improve the lives of thousands of people. 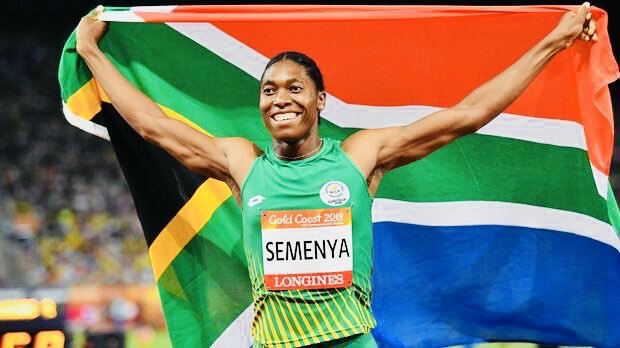 They refuse to realize that colonialism and apartheid would have blocked athlete Akani Simbine or cricketer Kagiso Rambada to reach their full potential on the world stage. The second path is to commit to work for a fair South Africa, to use our resources and abilities to lift up others less fortunate. To speak out when state officials and business people are corrupt; to report civil servants who are tardy; to report businesses such as Steinhoff, who use state resources and then squander them. It means naming and shaming the corrupt and greedy who loot state coffers or try and avoid taxes when so many people in our country go to bed hungry. The second path is not easy. It demands the mental and physical strength of long distance runners. I would like Ma Winnie to know that I recommit to picking up the baton she handed to us, to being a long-distance runner. I will stay on the path that will take us to a kinder and fairer South Africa, where our efforts will restore the dignified conduct of all of us as Africans.